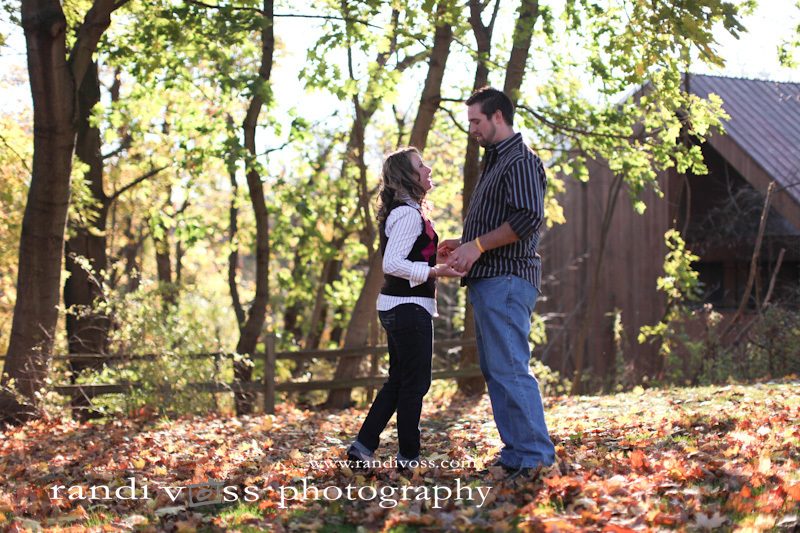 I met Meghan and Seth on Saturday for a sunny engagement session at Frick Park. We had planned to meet in the middle of October for this session, but had to reschedule due to rain and Seth’s football coaching success. We finally made time for our shoot and it was definitely worth the wait. 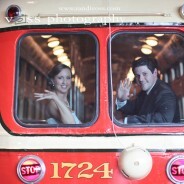 Meghan and Seth met when they were students at Indiana University of Pennsylvania. Meghan has beautiful eyes! And her makeup was perfect. Meghan and Seth are super cute and playful together. Meghan razzing Seth. Seth is probably a foot taller than Meghan. In this pic of their shoes, looks like their actual heights. Meghan’s awesome charm bracelet. Her newest charm is the engagement ring (upper left) that matches her actual engagement ring. Congratulations, Meghan and Seth! See you next year on the super popular wedding date, 10.02.2010! 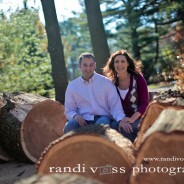 You captured the essence of Meghan and Seth in such beautiful surroundings!! !LOVE LOVE LOVE!!!!! randi, the pictures were AWESOME….. knowing seth you probably had a rough time…. can’t wait to see the wedding picture….GREAT JOB!!!!!!!! I LOVE the shoes one. Love.